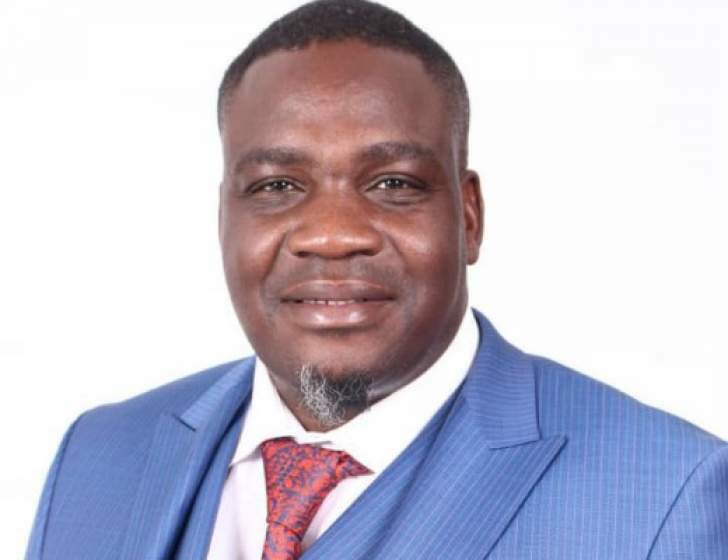 MDC Deputy Treasurer General Charlton Hwende has announced that he has been banned from visiting the Mabvuku Fuel Depot due to failing a security test. "Just been informed by Parliament that I have been banned from visiting the Mabvuku Fuel Reserve Depot as part of the Parliamentary Portfolio Committee on Energy and Power Development because I have failed the security test conducted by government Protection and Security Inspectorate," Hwende said. Hwende is on bail over charges of plotting to subvert a constitutionally elected government. He is banned from addressing public gatherings and using social media.